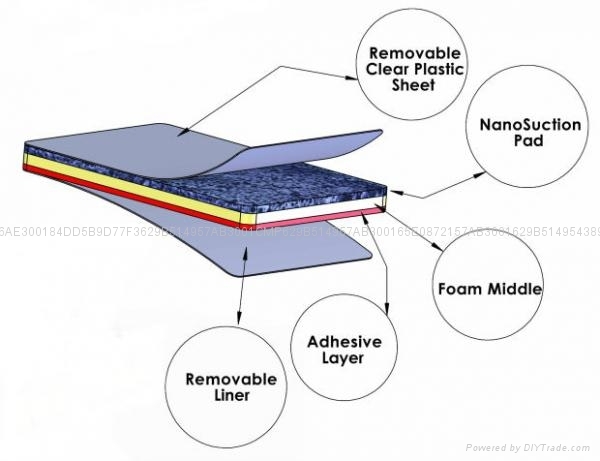 nano suction pad, cushion, absorbent pad - China - Manufacturer - ? 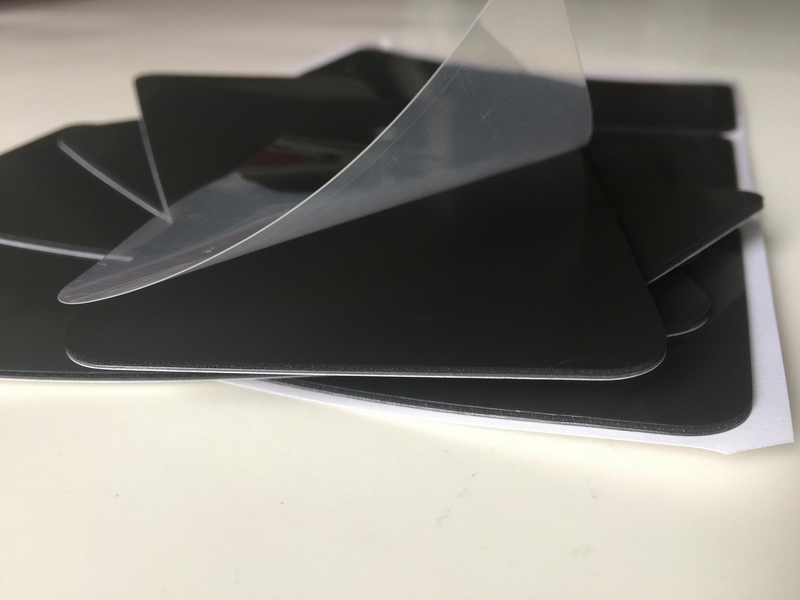 The polishing cloth setting double-faced tapes are widely used in electronic material manufacturing processes, including LCD glass substrate manufacturing processes. 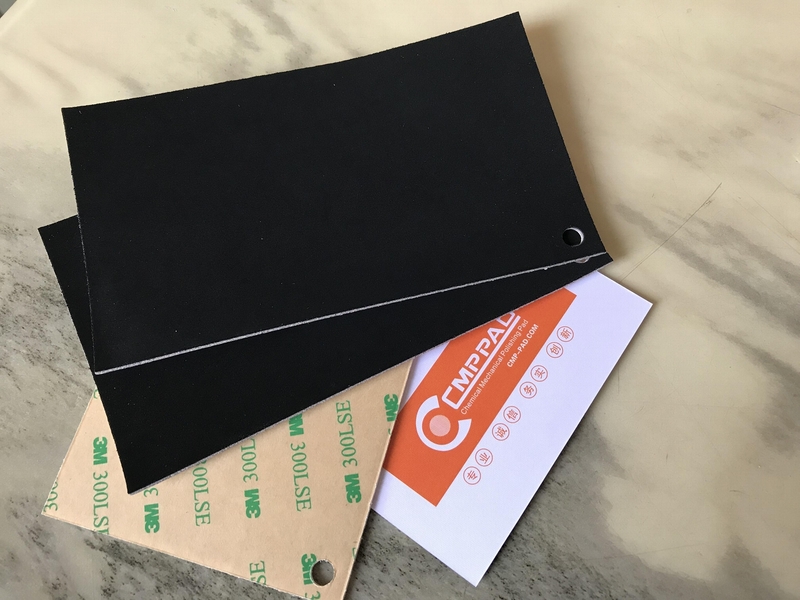 Though the products are superior in adhesion reliability, they can be peeled off easily later. 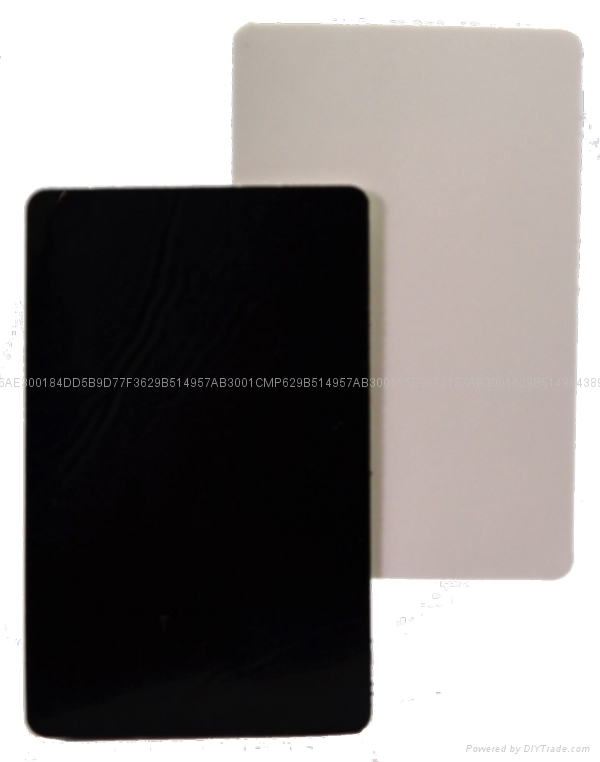 - The film base material allows re-peeling. - The tapes with width of up to 2150 mm are available. - The double release liner type features highly smooth adhesive surface. - We can develop the products that meet the specifications required from customers. 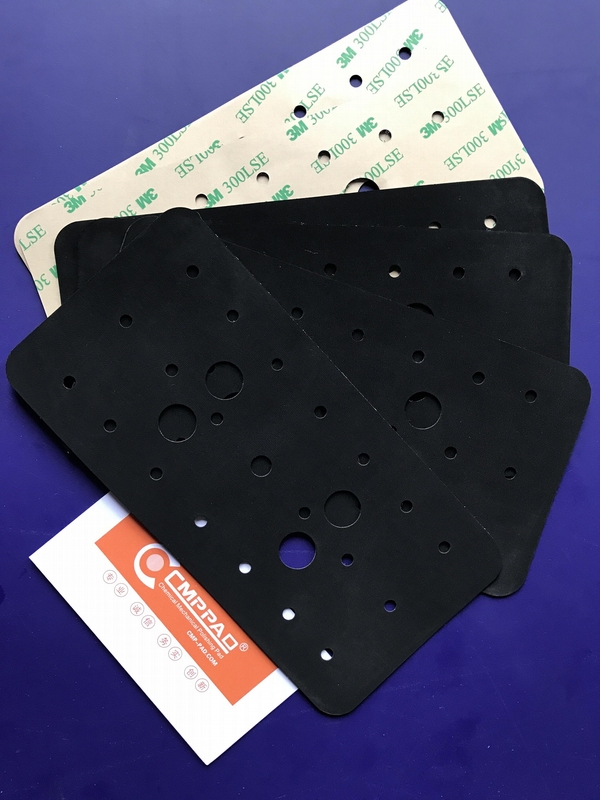 - The tapes set polishing pads and backing films for LCD glass substrates. 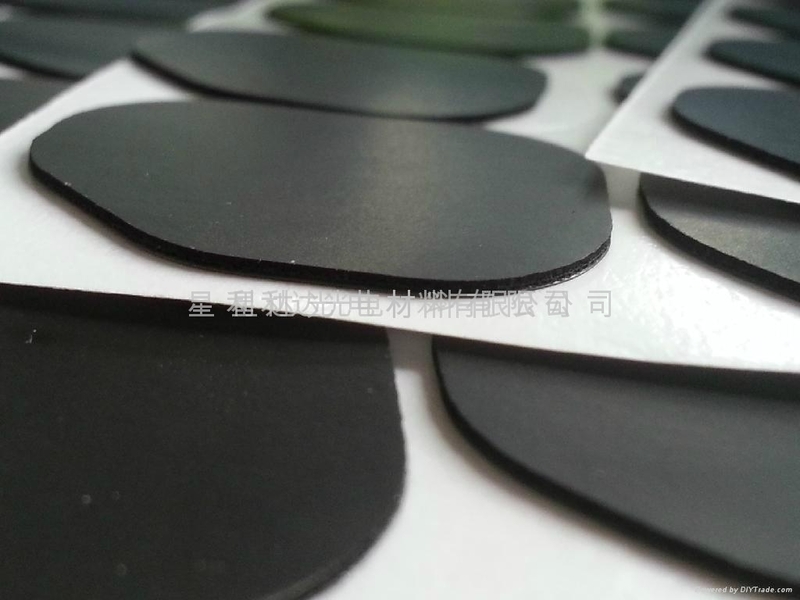 - The tapes set polishing pads for silicon wafers, hard disk substrates, and the like. 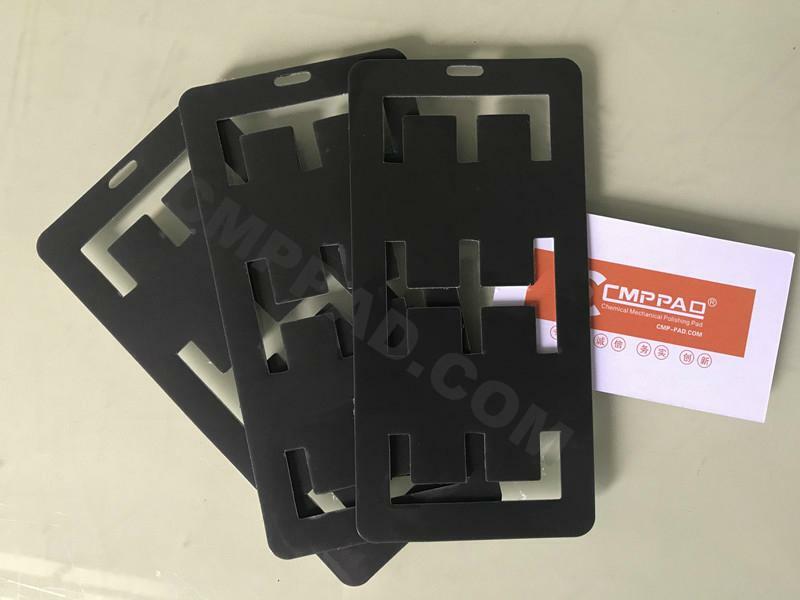 - The tapes set the CMP pads. - The tapes set rubbing cloths.